We at NiViYA Custom Kitchen and Bath Cabinets are dedicated in making your cabinetry selection and design process proceed as smoothly as possible. We understand that the selection of Cabinetry is a difficult one, and strive to make the process as enjoyable as possible. 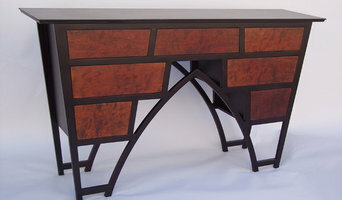 Unlike other custom cabinet suppliers we are not a distributor. 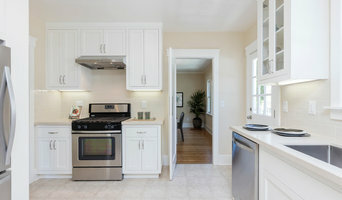 We only manufacture our own line of custom cabinets. NiViYA Cabinets are 100% custom made to your specification, design, and taste. Custom Cabinets are a substantial investment of time and money that reflects the homeowner's individuality and style and adds greatly to the value of the home. At NiViYA Custom, the customer is encouraged to take part in the entire design process, to give your cabinets the personality that reflects the homeowner. 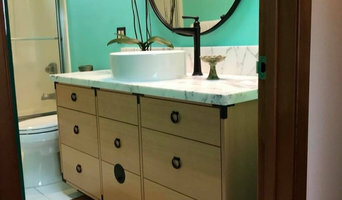 Butterworth Designs offers quality custom cabinetry and furniture at an affordable price. We work with the client to make their ideas come together in a way that they can see and understand. Through the use of 3-D modeling, it is possible for our client to get a clear picture of what they will get before any work begins. From design, to fabrication, to installation, Butterworth Designs is your source for any custom cabinetry and furniture project. 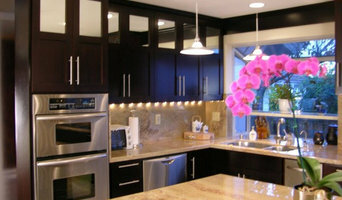 We offer free estimates for Kitchen, Bathroom, Study or entire house remodels. Custom woodwoking. specializing in cabinetry and furniture. 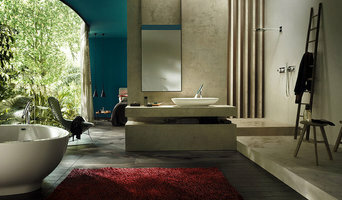 Sophisticated solutions for a variety of lifestyles. We provide you a unique opportunity to share in the design and plan process. Discover your creativity using our versatile compositional solutions, both custom and standard, infinite choices of material, finishes and colors to compliment the aesthetic elements of your home. Allow us to revitalize your home or office with exclusive Italian decor. Call us today for your free estimate!